These qualities continue to be developed throughout the middle school and high school years. Our goal is not only to nurture the growth of each individual child, but also to build the quality of the ensemble as a whole. 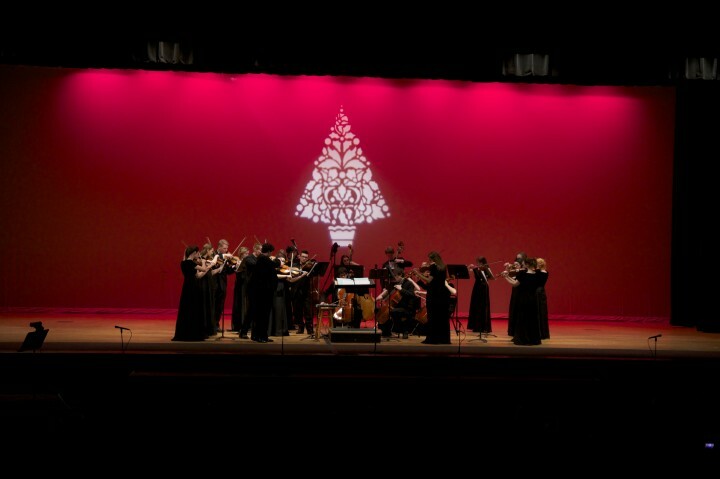 An ensemble can be only as good as the effort exhibited by each and every member. Through this experience, each member will gain a wide variety of musical knowledge that will be applicable in all aspects of life. 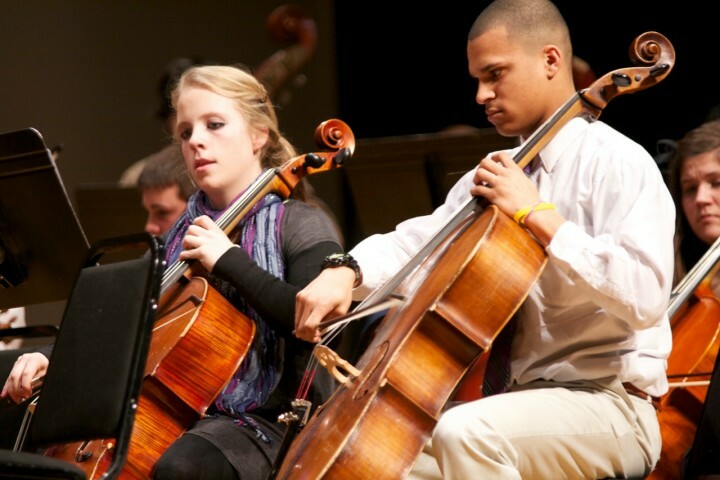 Many orchestra students will proceed through high school to college and enjoy the numerous ensembles offered. Others will take this inner discipline and apply it to course work, athletics, and personal growth. 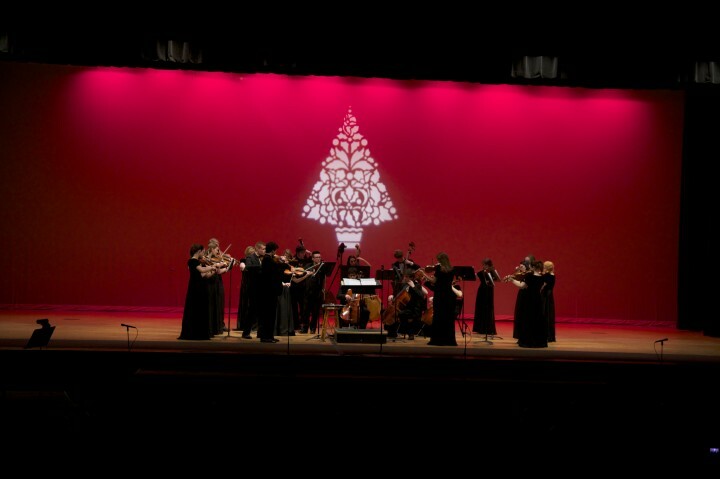 The string department is committed to producing outstanding orchestras. 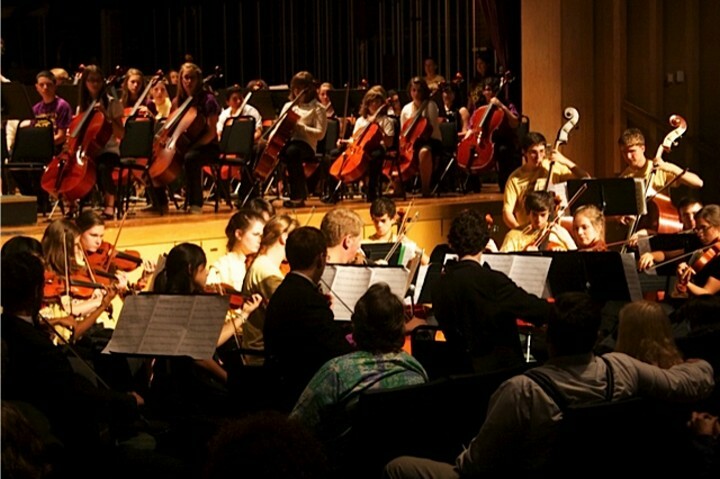 It is the belief of the directors that students learn more and develop better self-discipline, responsibility, and knowledge, as well as take more pride, in superior orchestras than in poor ones. Excellence takes commitment. We should strive for nothing less. 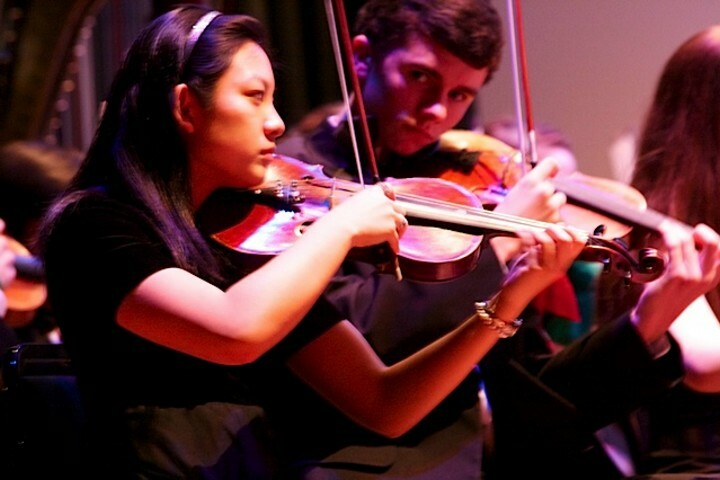 Chamber Orchestra is for students who are serious about their musical studies. All members must take private lessons. This orchestra is self directed. Students use their critical thinking skills to collaborate and shape all performance decisions. 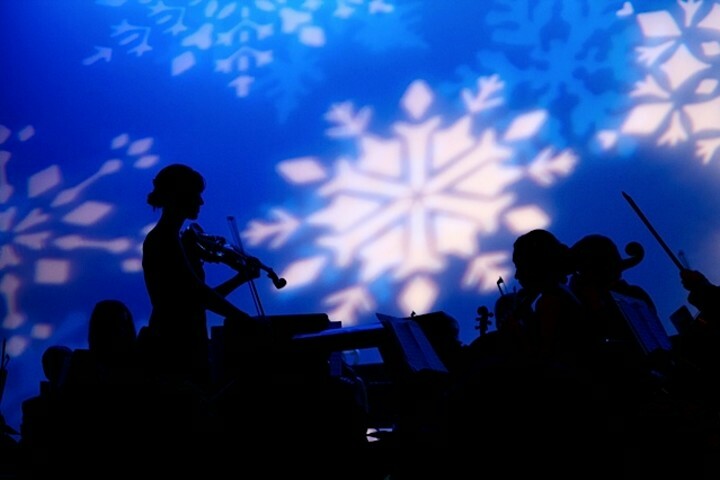 Members work as a team, like a chamber ensemble, in order to perform without a conductor. 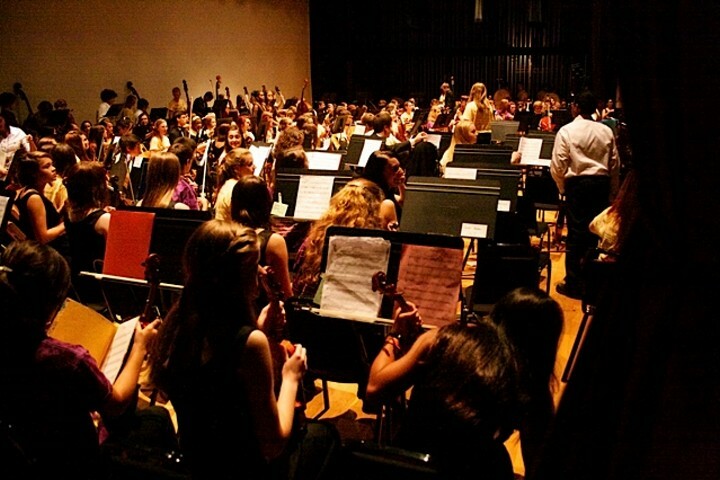 This was the first orchestra of which I am aware which competed in the Ohio Music Education Association (OMEA) State Orchestra Adjudicated Event without a conductor. They consistently receive superior ratings at the highest level. 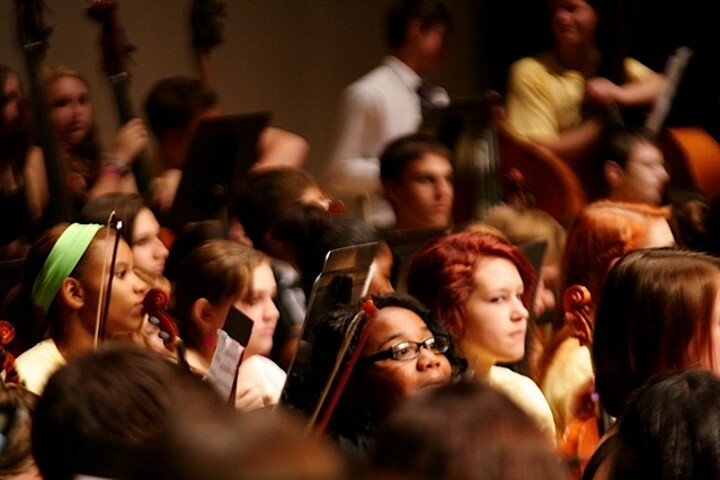 Symphony Orchestra is for students who enjoy performing large orchestral repertoire. 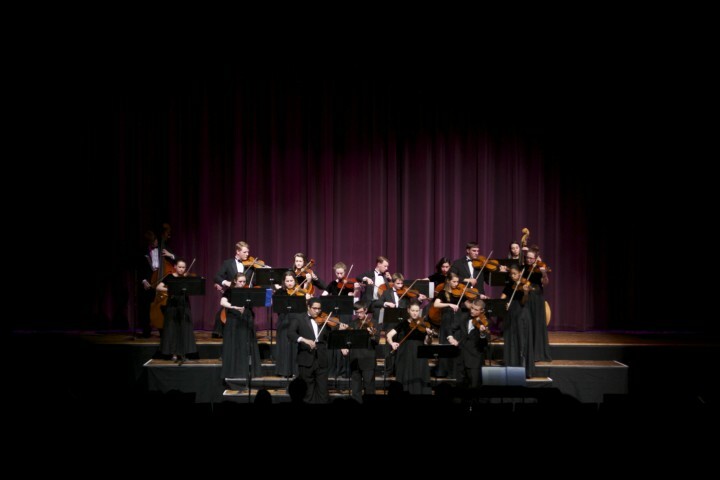 This 60 piece string ensemble performs large string orchestra works as well as combines with winds and percussion to study symphonies from all eras. 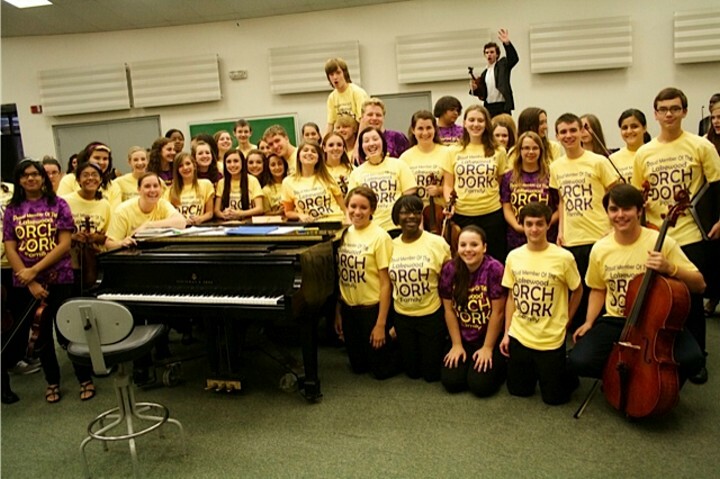 This orchestra also consistently receives superior ratings at the OMEA State Orchestra Adjudicated Event. 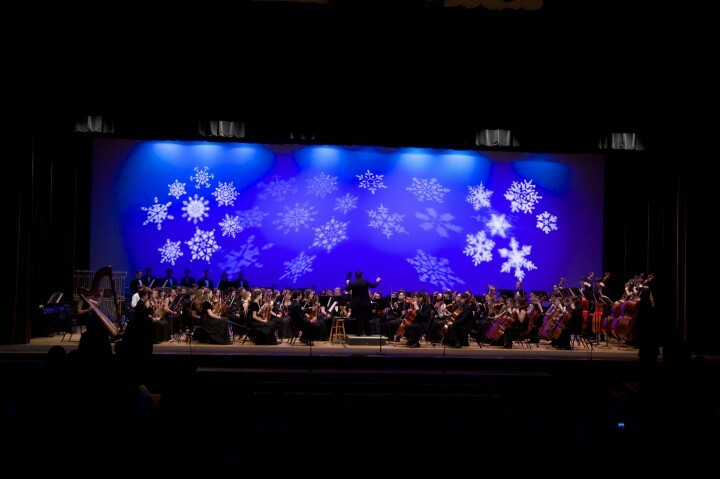 Note: Some members of the Chamber Orchestra and Symphony Orchestra also have participated in the National Association for Music Educators National High School Honors Orchestra, The OMEA All-State Orchestra, The OMEA Northeast Region Orchestra, Cleveland Orchestra Youth Orchestra, Cleveland Contemporary Youth Orchestra, Cleveland Institute of Music Youth Orchestras, and Northern Ohio Youth Orchestra. 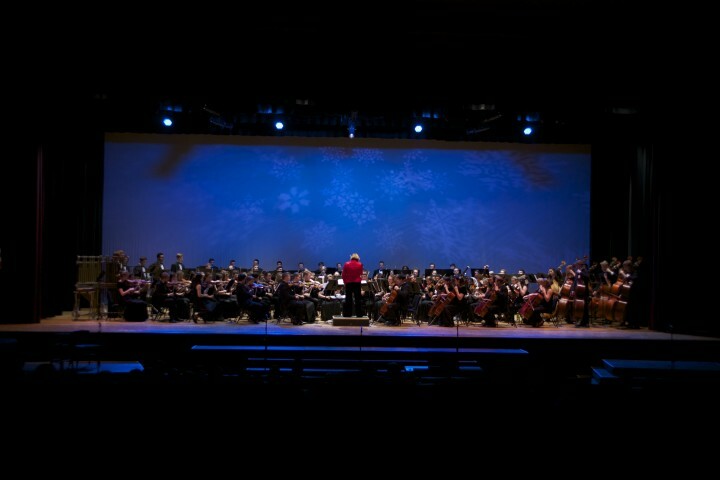 Camerata Orchestra is for sophomores and juniors who are training for symphony as well as upperclassmen who just enjoy playing their string instrument and do not plan on playing in college. 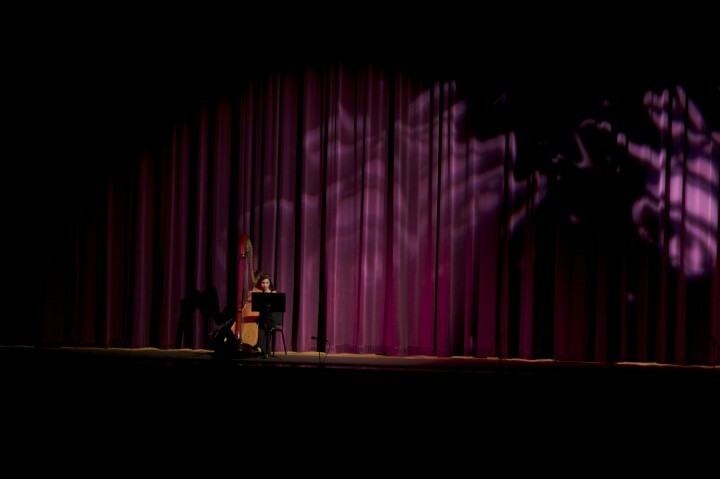 This orchestra explores a variety of music from classical to pop to movie music to contemporary. 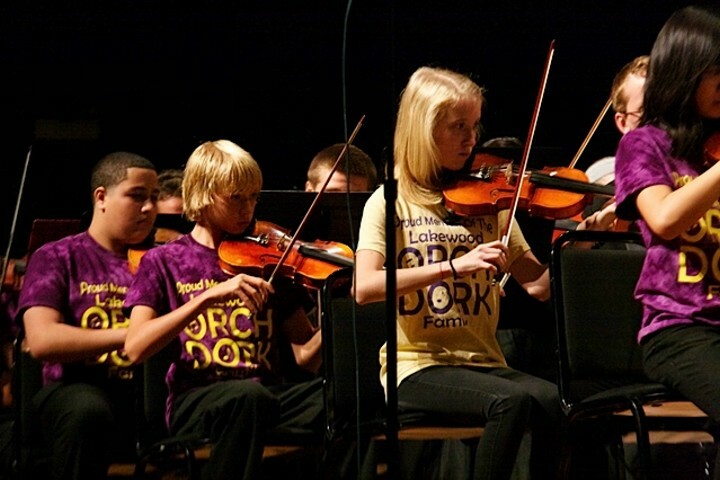 Philharmonia Orchestra is for advanced freshmen who have taken private lessons through middle school and sophomores who want to excel quickly in music in order to become members of the Chamber Orchestra and/or "The Lakewood Project". Students compose, arrange, and experiment with the music of their choice in order to develop their personal musical identity. 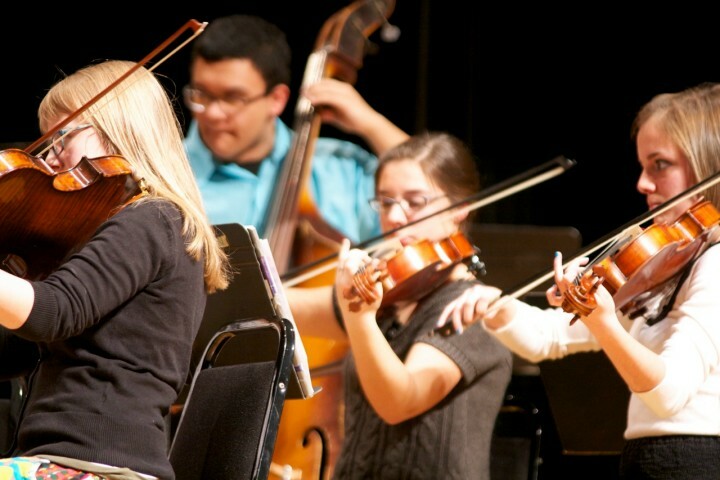 String Orchestra is a fun training orchestra for freshmen who enjoy playing and want to improve their playing skills. Students compose, arrange, and experiment with the music of their choice in order to develop their personal musical identifier. 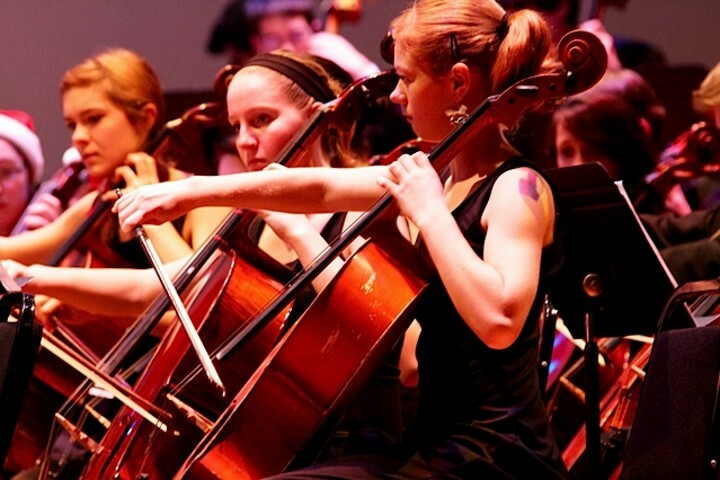 "Cleveland Orchestra educational activities lead up to it May 17-24 Lakewood Residency "